In addition to reminding us that the last episode of How I Met Your Mother will air on March 31st, CBS has announced the airdates for the season finales of 2 Broke Girls, The Amazing Race, The Big Bang Theory, Blue Bloods, The Crazy Ones, Criminal Minds, CSI, Elementary, The Good Wife, Hawaii Five-0, Intelligence, The Mentalist, Mike & Molly, The Millers, Mom, NCIS, NCIS: Los Angeles, Person of Interest, Survivor, and Two and a Half Men. The network has already renewed most of these shows. Only the fates of The Crazy Ones, Intelligence, and The Mentalist are up in the air and their prospects don’t look good. 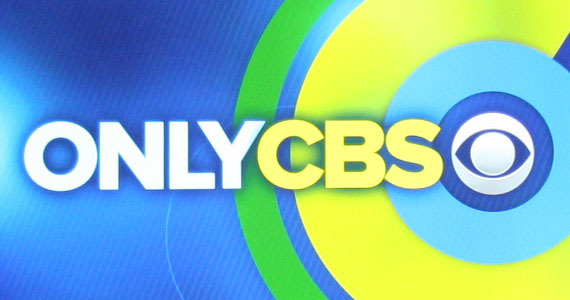 CBS today announced season finale airdates that will include a one-hour series finale for HOW I MET YOUR MOTHER, the one-hour season finale for THE CRAZY ONES and a two-hour finale for SURVIVOR, followed by the reunion special. What do you think? Which of these finales do you plan on watching? Really enjoy intelligence! Hope it will get renewed for season 2. Much better than most of the other junk on TV nowadays. So much better than the stupid “reality shows” they keep renewing or starting up. It’s right up there with CSI, NCIS & NCIS LA, Criminal Minds, Bones, Castle etc. Bring Intelligence back another season, Give it a chance!!! I agree…love the chemistry the characters have! Really enjoy intelligence! Hope it will get renewed for season 2. Much better than most of the other junk on TV nowadays. Figures, the one “Intelligent” show on TV is one of the lowest rated. Typical, thanks ‘Merica. Really like The Mentalist, Good Wife, CSI & Survivor, Mentalist. 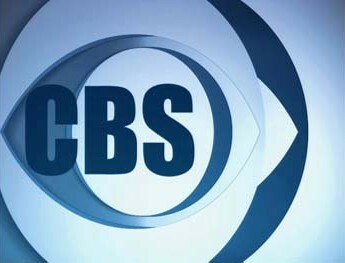 I plan on watching CSI -the one in Vegas, Criminal Minds,TheGood Wife,Blue Bloods. I have been writing CBS to find out what happened to the college student last fall in “The Next Week” chapter of The Good Wife. He was accused of murder and his DNA was found under her nails. He was innocent but you never showed how the DNA got under her nails and never exposed who the murdered was/is. Is that an intentional lapse to keep us watching? If so, there’s no sense in watching a program with no ending.